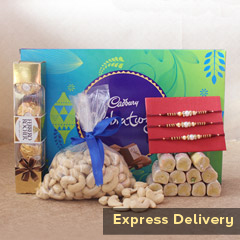 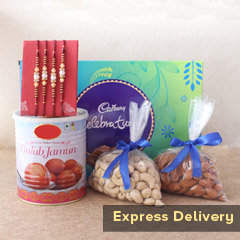 Your Bhaiya & Bhabhi are definitely going to miss you on Raksha Bandhan, if you are away. 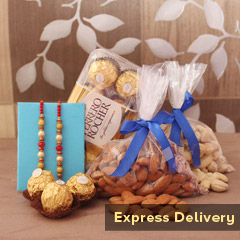 But, gifts and Rakhi, if they will receive from you; it will definitely make them feel happy! 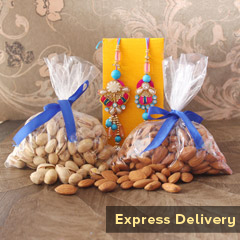 This one is something that will surely be the best gift for your Bhabhi & Bhaiya. 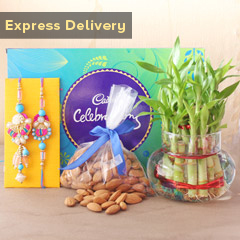 We assure you that it will reach to the location on stipulated time.